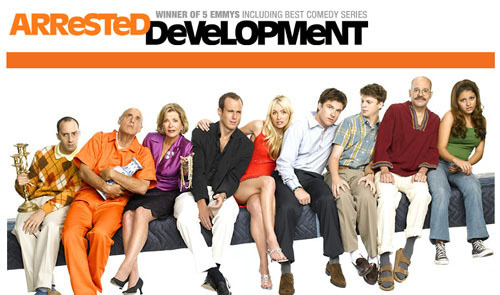 Check Out the Cast of ‘Arrested Development’!!! 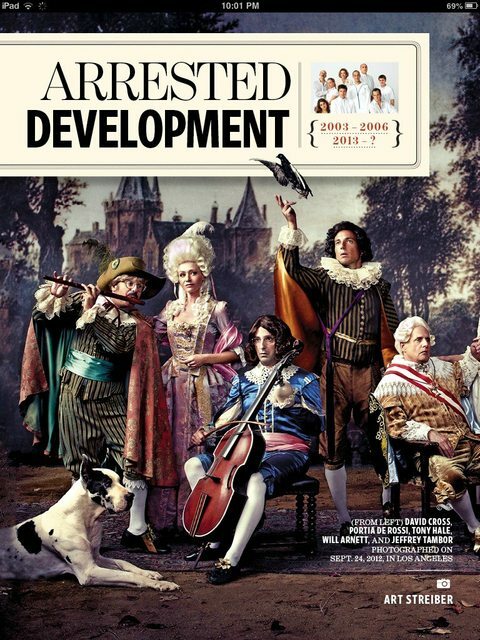 The cast photos of the ‘Arrested Development cast just makes the wait for the new season that much more painful. 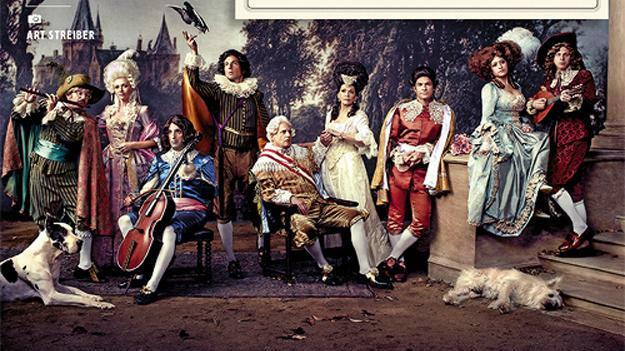 Entertainment Weekly got the whole cast together for some cast photos in what seems like Renaissance attire. I cannot wait for the new season, which will aire exclusively on netflix. The photos were taken by Art Streiber for the upcoming EW reunion issue. Enjoy the photos below. Season 5 of Arrested Development is coming to Netflix in 2018! ‘Arrested Development’ Stalls Production Due to Netflix Ordering More Episodes!!! Jason Bateman and Drama Series ‘Ozark’ Head To Netflix!!! This entry was posted on Thursday, October 4th, 2012 at 3:09 pm	and is filed under News, Television. You can follow any responses to this entry through the RSS 2.0 feed. You can skip to the end and leave a response. Pinging is currently not allowed. « The Top Lucky 13 Horror Movie Soundtracks!!! Well, there's only one way to find out.